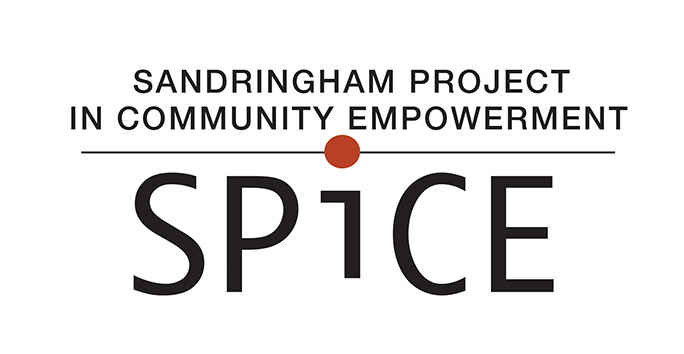 SPiCE will be at the Sandringham Reserve (corner Lambeth Rd and Sandringham Rd) this SUNDAY 16 AUGUST 12noon - 2pm to get your ideas about the reserve and playground. Come along and bring your friends! Share your ideas for the Sandringham Reserve!